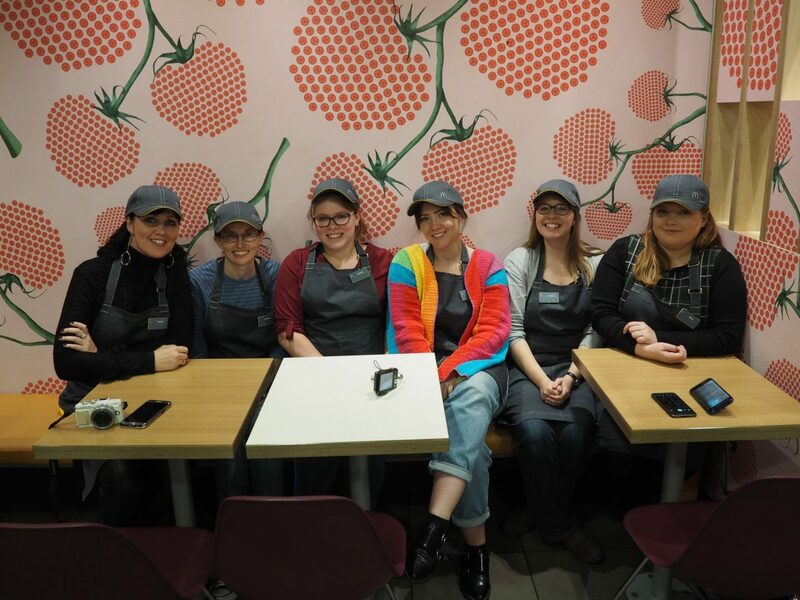 So last week I was invited to a bloggers event at the McDonald’s store on Aldwarke Lane in Rotherham to find out all about the evolution of the restaurant and what really makes McDonald’s. I was actually so excited about this event. 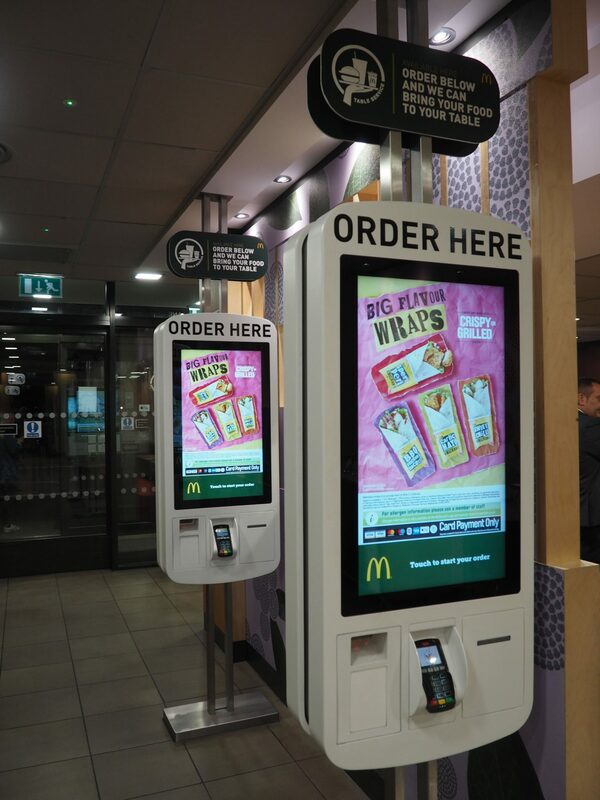 As someone who gets a McDonald’s breakfast once a week for a treat, I always spent the time waiting for my order looking at the order process from the other side of the counter and being weirdly intrigued by it! It’s so streamlined, so quick, just how is it done?!?! Well this time, it was my turn to see it from the other side and find out! We were greeted on arrival by Franco who owns the restaurant and who spoke about his journey with Mcdonald’s. His roles within the company have taken him all around the world, but he finally settled to become a franchisee of the store we were visiting. 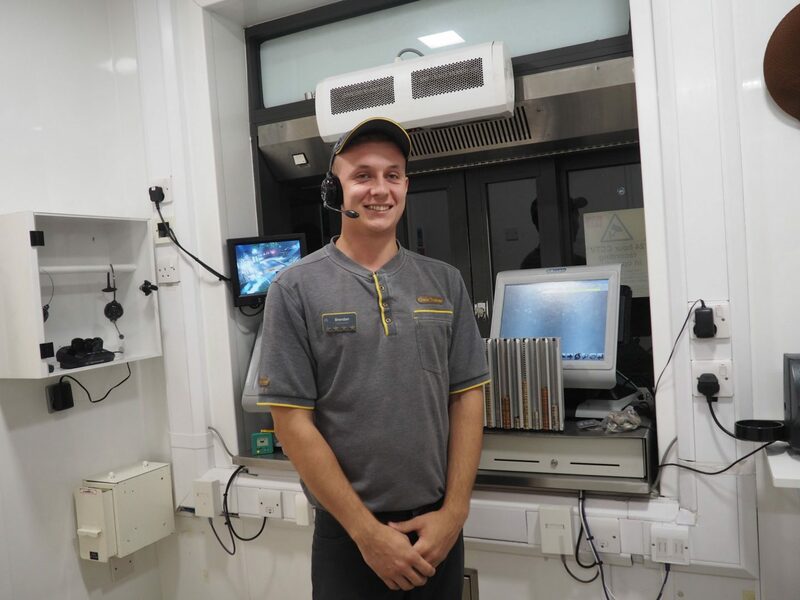 He’s a local man who started there part-time when he was 16, and is clearly incredibly passionate about McDonald’s, what they do and how they give back to the local community as well. I actually didn’t realise that around 70% of McDonald’s stores are franchisees, often ran or owned by people from the local area. This seemed a real hidden gem to me, as a customer who often sees McDonald’s are a large, global entity, knowing that they are ran at a more local level makes them seem more appealing. 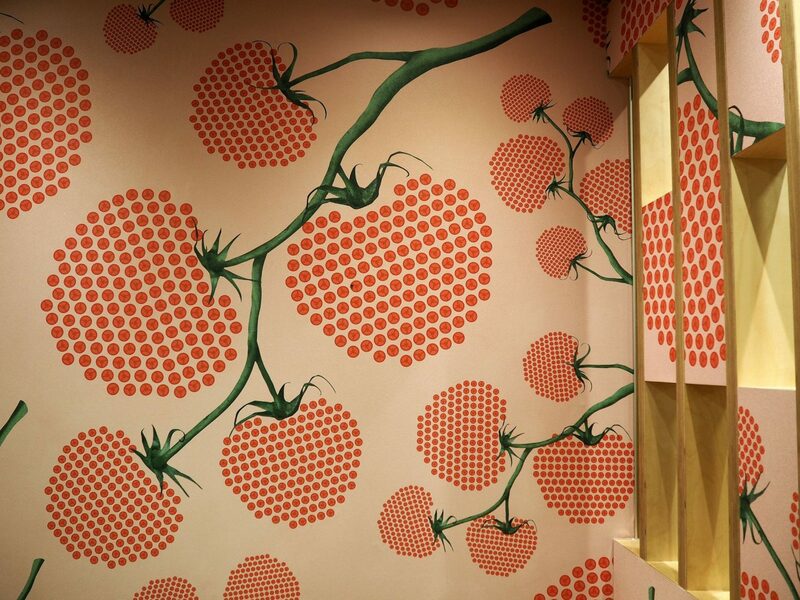 The store itself has an aesthetic makeover every six years, with the current layout called “Art of food”. If you look closely, all the patterns are made up of tiny foods – adorable! They’ve also upped their game when it comes to technology. Instead of having to wait in line, you can now order in advance on the app and just check-in when you arrive (let’s face it, ridiculously convenient). I learnt something new in this respect, as I had no idea you could do that! You can also order using the interactive touch-screen kiosks (I often use these when I pop in for my breakfast bagel) which can be customised to make them disability friendly and child friendly. 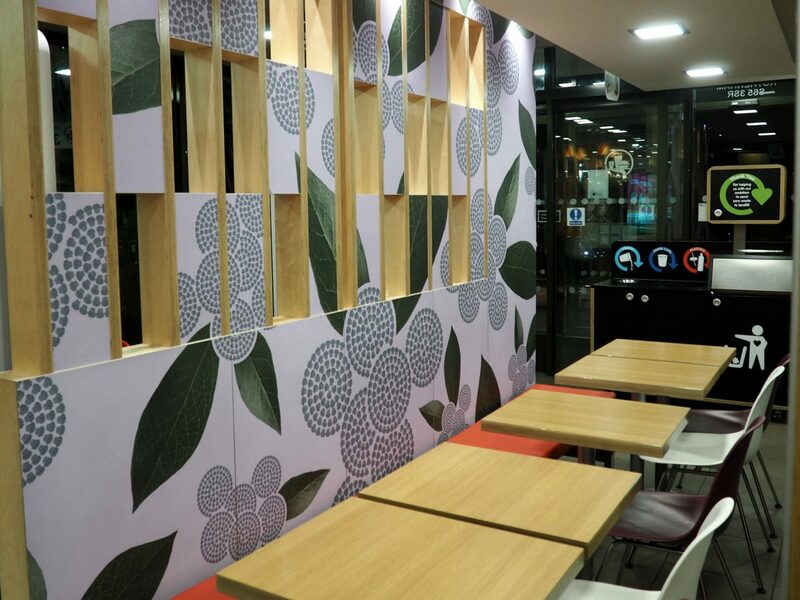 New to the kiosks also is the fact that you can order for table service – table service in McDonald’s, people! The world is changing! But you can see how these changes will help a number of people, from professionals like myself to families, both of whom will benefit from not having to wait around any longer than they have to. The behind the scenes tour was really enlightening. I really can’t convey enough the military precision with which everything is prepared to the highest standards. From how long each burger is cooked, to the precise amount of salt put on the chips. 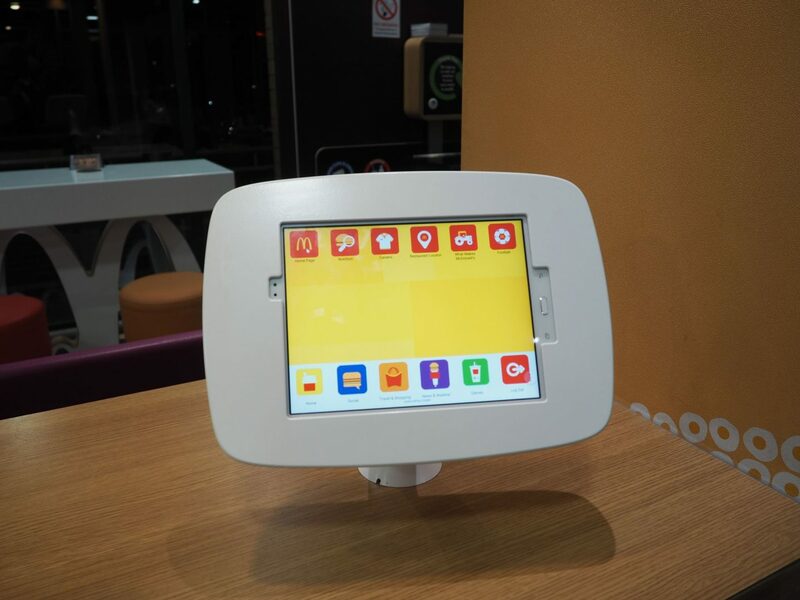 With the emergence of the new technology, now every meal is made to order for each customer. 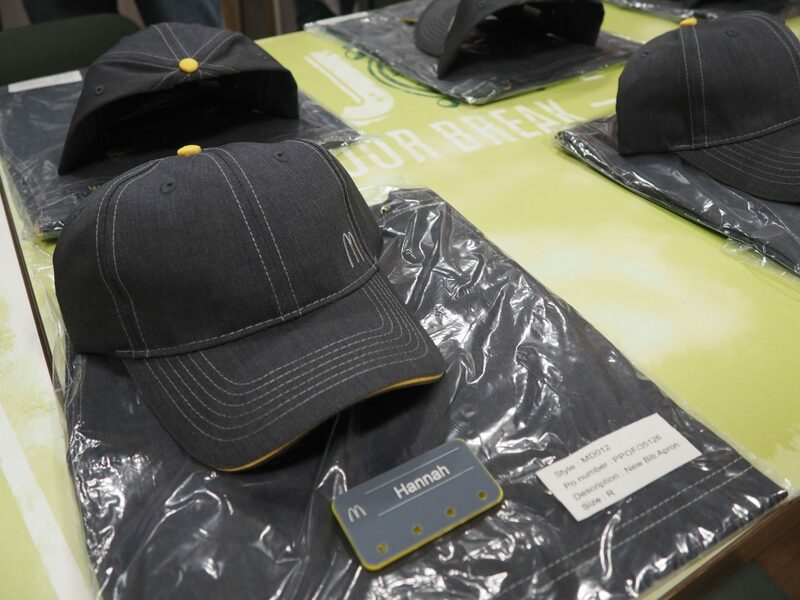 I think McDonald’s have an unfair stigma attached to them because of how cheap everything is – people tend to associate cheap stuff with inferior quality but as Franco said, everything is fresh and made to order. The beef is 100% British or Irish beef, the eggs are fresh and free range. They just have to work extra hard to convey that. It’s less about “fast food” now than allowing people to make informed choices about what they eat – be that a salad , wrap or a burger and chips. 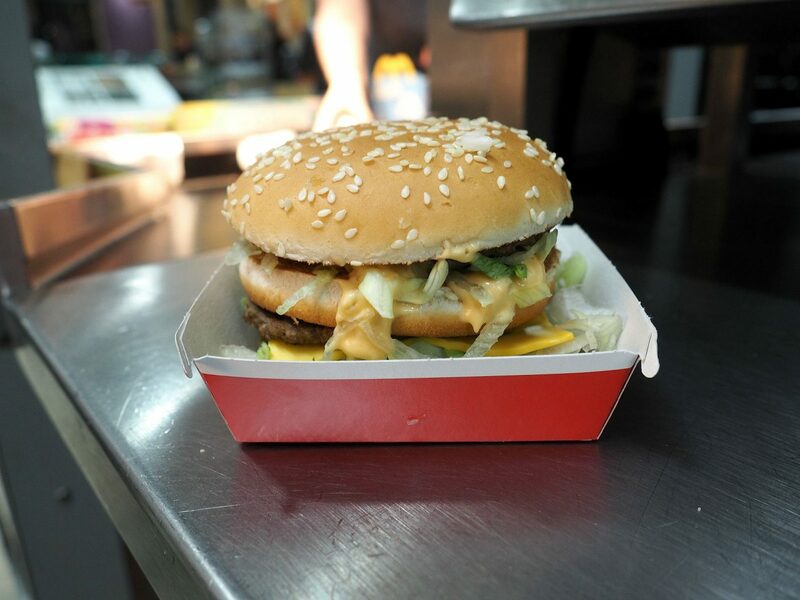 During the behind the scenes tour we made our own Bic Macs which was really fun – I’d actually never had a burger from McDonald’s (I always have chicken nuggets!) but it was absolutely delicious and at £2.99 on its own or £4.89 as part of a meal, you really can’t complain. I don’t know how I imagined it to be, but it was all incredibly neat and ordered. The staff room has a games console and TV to let staff wind down during breaks and there seemed to be a real camaraderie between the staff, too. All in all, I had a fantastic time at McDonalds. As sad as it sounds, it really was a once in a lifetime experience and incredibly enlightening. It’s good to see that such a big organisation has a face after all – and a local one, at that. Thanks so much to Franco and the rest of the team for having me.